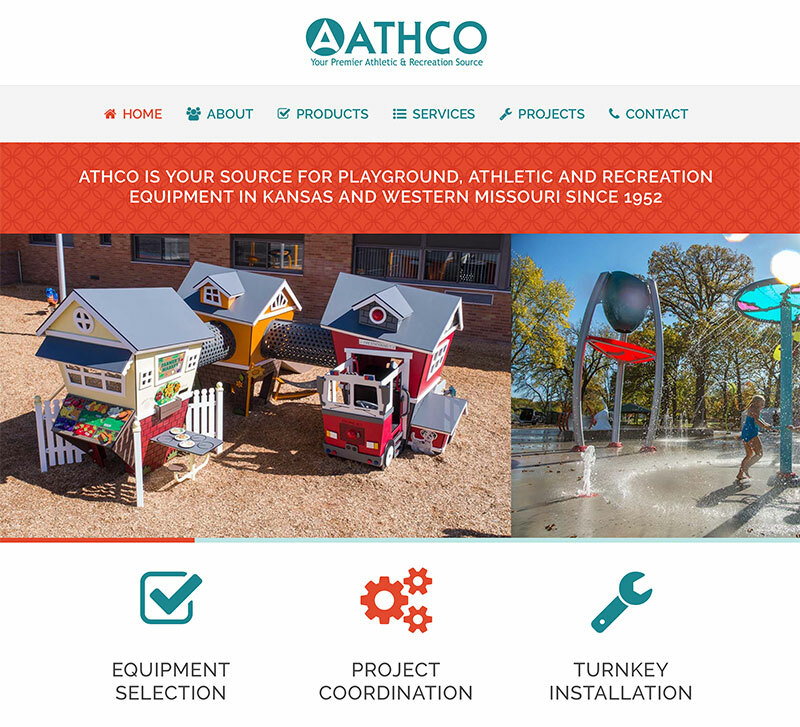 Developing the new Athco website was a blast! 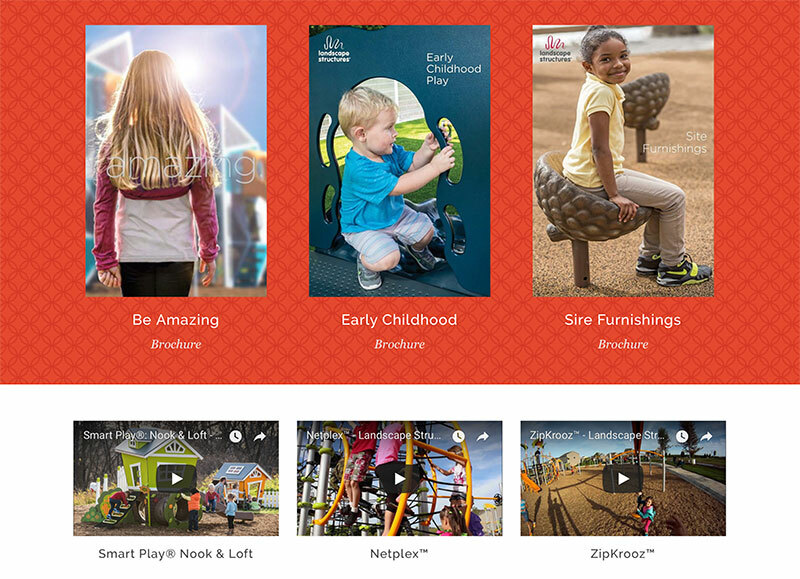 They provided fantastic photos from the companies they represent, and since they specialize in playgrounds and athletic equipment for schools and parks, we got to make the site bright and colorful. 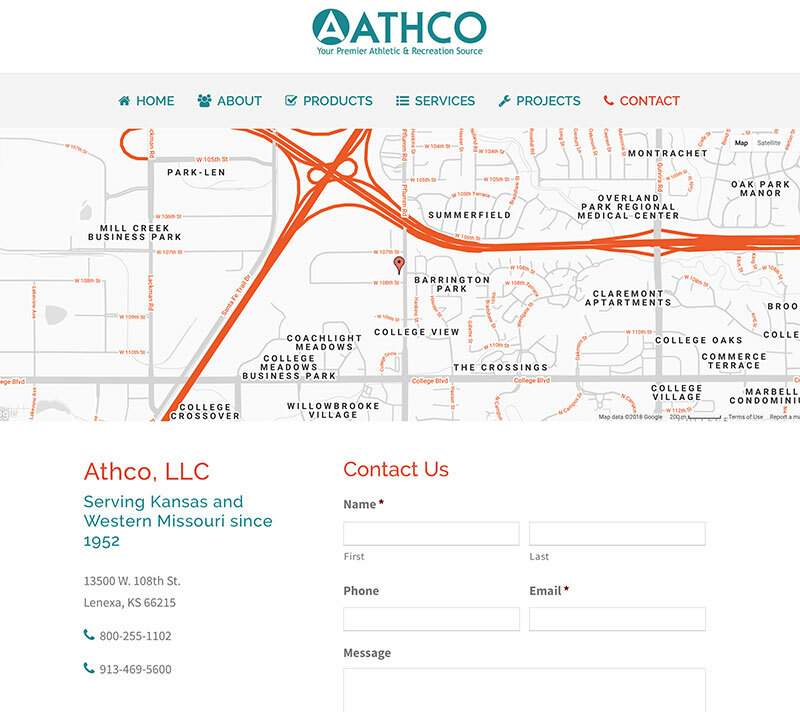 The old Athco website was coded using table-based, deprecated HTML. It was not mobile-responsive and would no longer display correctly in most common web browsers. 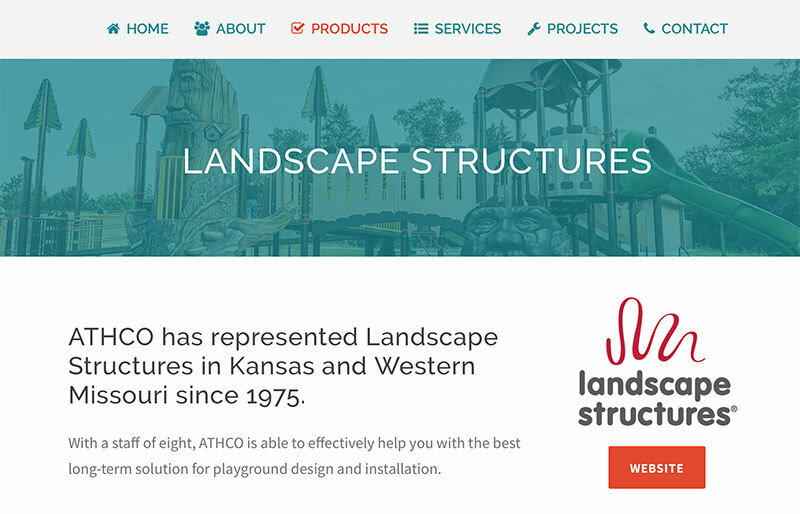 Their new website was built using Wordpress and now displays correctly on mobile phones, tablets, and traditional desktop computers.